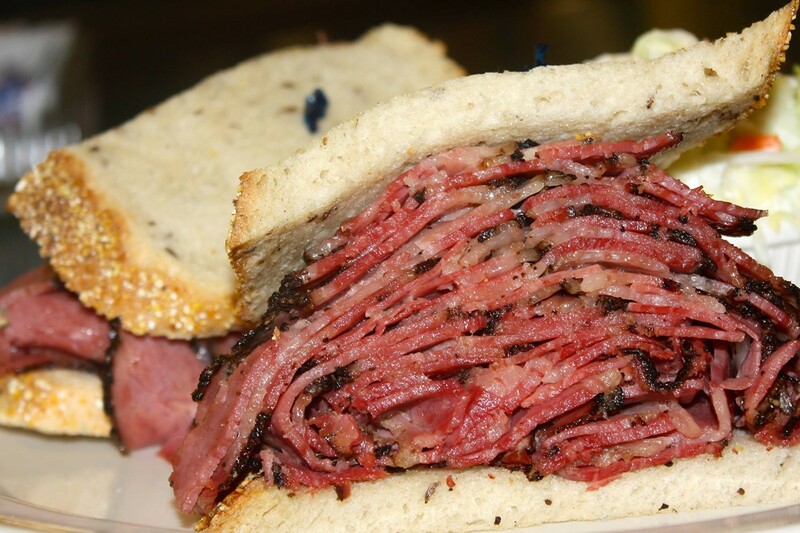 Pumpernickles Delicatessen is the kind of place where the pastrami is brined and then seasoned with just the right amount of garlic and pepper -- enough to give it a kick, but not enough to burn you. Then it's steamed and sliced thin enough to melt in your mouth. The menu lists the Reuben as the "Absolute best in St. Louis." True to its word, you'll be served up two healthy but not excessively thick halves, plus a pickle. 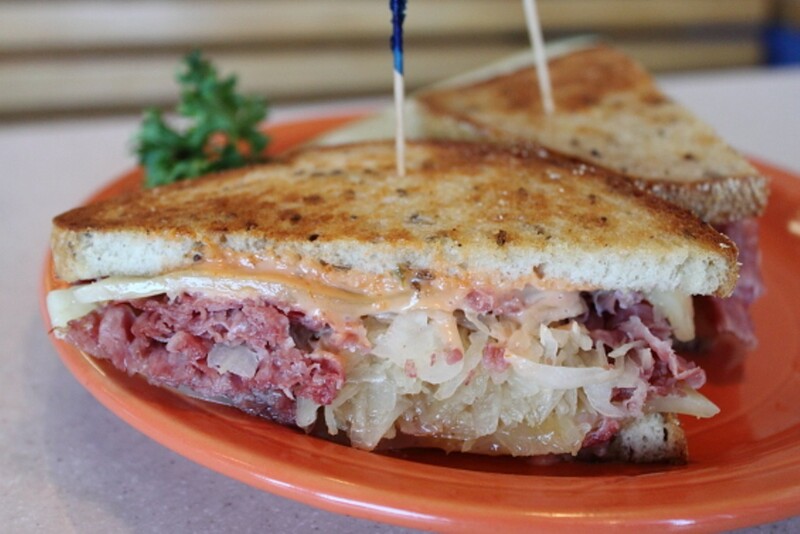 Between two slices of rye bread grilled to golden brown you'll find a pile of thinly carved corned beef on a generous bed of sauerkraut. Atop the corned beef is a slice of melting Swiss cheese, covered with a peach-pink layer of Thousand Island dressing. Pumpernickles specializes in gourmet smoked fish, like the Ultimate Fish Sampler, offering up smoked salmon, smoked sable, whitefish, two slices of Nova lox, chive cream, cream cheese, tomato, onion, olives, lemon and two bagels, which should hit the spot.